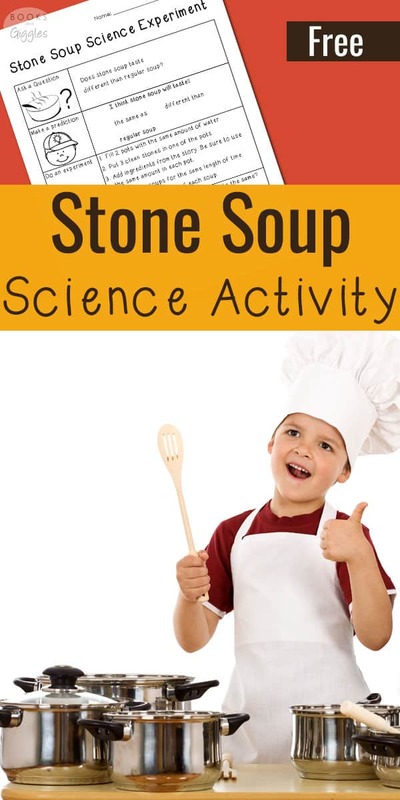 This Stone Soup activity is a fun and delicious science experiment to pair with the classic folktale. I have a weakness for soup. Vegetable soup, chicken noodle, cream of tomato, and my favorite, tortilla soup – I love them all. I love the rich aroma of homemade soup simmering on the stove, or in the slow cooker. So it figures that I also love the children’s story Stone Soup. My kids do too. 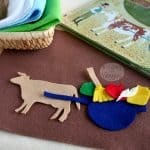 Stone Soup is an old folktale that comes in lots of different versions. The general idea is that hungry travelers convince their hosts to contribute ingredients for a soup made with magical stones. Of course, it’s the ingredients which truly lend flavor to the broth. Several modern versions of the story are available. Marcia Brown’s Caldecott Honor winning version is a modern classic. It paints the townspeople as initially greedy and fearful of strangers. In the end, everyone rejoices at the delicious soup they all share. John J Muth’s version is interesting because it’s set in China. Rather than travelers or soldiers, the soup-makers are monks. I love Eric Kimmel’s colorful version, Cactus Soup. It’s set in Mexico, and features a cactus thorn instead of stones. Townspeople contribute chiles, beans, tomatoes and more. 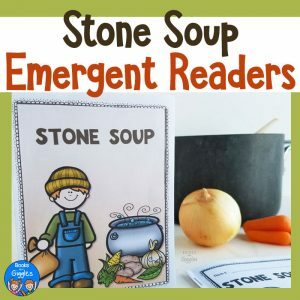 For brand new readers, you may also like this differentiated set of Stone Soup emergent readers in my Teachers Pay Teachers store. 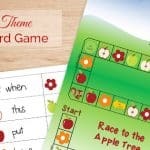 Once you’ve read the story, or better yet several versions of it, you’re ready for a fun Stone Soup activity. 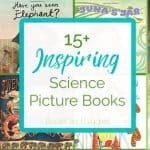 I love the literature and art based activities over on the Scholastic website. To me, though, this story also begs for a science activity. 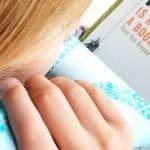 Kids who don’t understand mixtures versus solutions may not completely grasp the science behind the story. Here in Texas, we don’t explicitly teach the concept of solutions until fourth grade. However, younger children can understand that rocks don’t have much flavor! 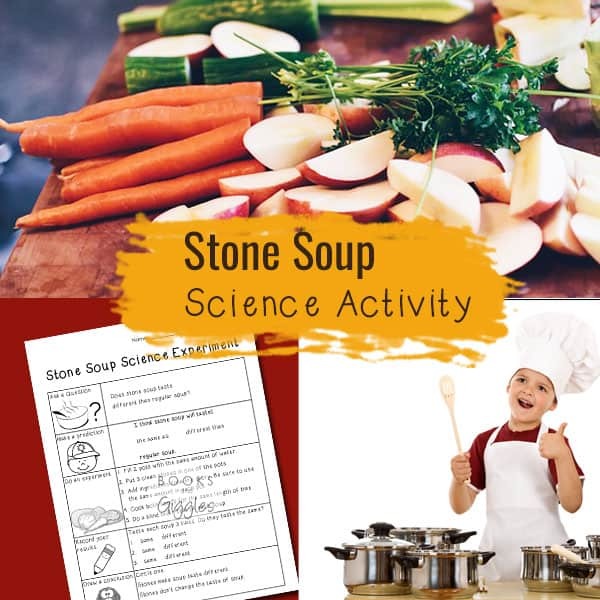 You can use this stone soup activity to practice making scientific investigations. It will also lay the foundation for learning about mixtures and solutions. Plus, you get to cook soup! 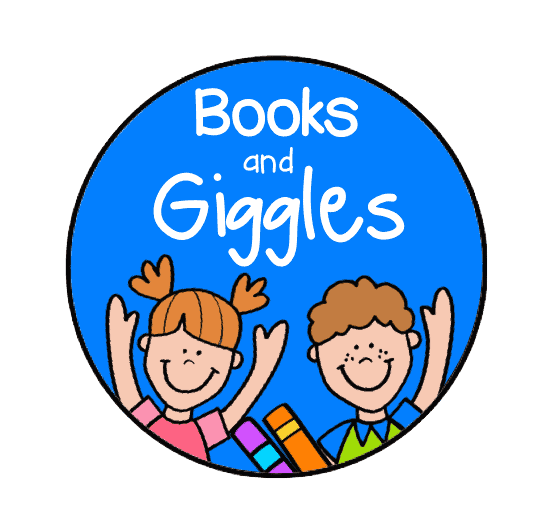 To grab your worksheet, click on the blue rectangle with my logo at the very end of this post. Take care to make both pots of soup identical in every way except that one will have stones and the other won’t. Put exactly the same amount of ingredients in each pot. 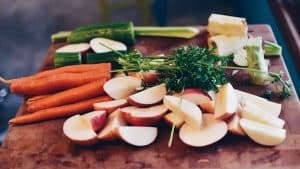 With ingredients, such as carrots, that may vary in flavor, chop them first, so the pieces go in both pots. Lower the stones into one of the pots using the slotted spoon. (You can point out and discuss how this displaces some of the liquid). Cook the soup. Then let it cool to a taste-safe temperature. Serve each child both soups. You may want to label the bowls, but keep it a secret which is which. 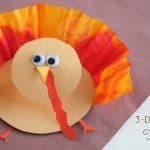 Have the children taste and record their observations on the worksheet. Discuss everyone’s results and draw a conclusion. Discuss. All this talk of soup makes me hungry. I think I need to start simmering something! I gave my email address but the document I wanted didn’t download. It was Stone Soup Science. Did you check your Spam folder? Sometimes it lands there instead of your main inbox. I’m so sorry! I think I fixed it now. Please let me know if you have any more trouble with it.